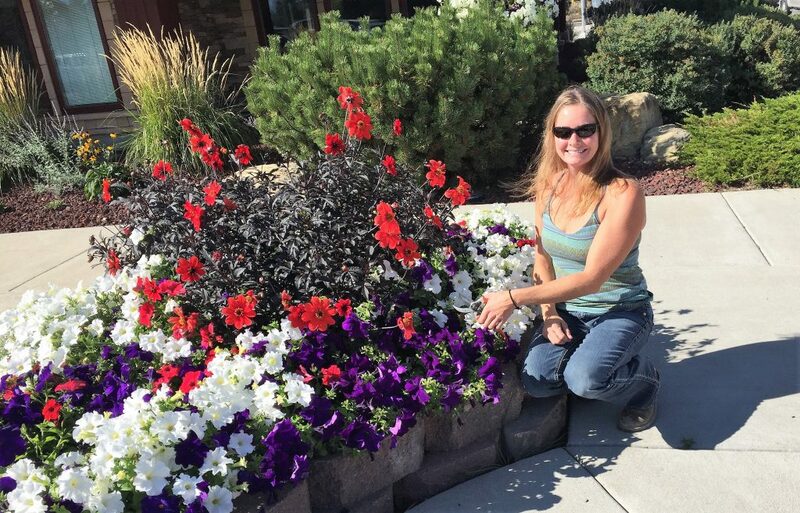 Biggy’s Landscape Service, Inc. is a full-service design/build landscape construction and maintenance firm located in Columbia Falls, Montana. Biggy’s provides services to Columbia Falls, Kalispell, Whitefish, Bigfork, and all other areas of the Flathead Valley and surrounding counties. Biggy’s Landscape Service, Inc. was founded in 2005, and is locally owned and operated. 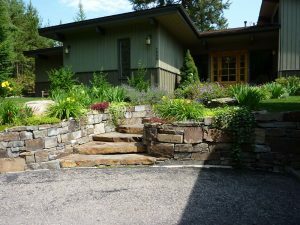 We are proud to be some of the best rock wall and patio builders around, and our landscape designs are unique and original. Biggy’s strives to install systems that are well suited for the environment here in the Flathead Valley of Montana. We design and install water-wise Hunter underground automatic sprinkler systems, and the plants and trees that we install are well adapted to the climate in and around Columbia Falls. Biggy’s Landscape Service, Inc. guarantees all workmanship and materials. Plant material is warranted for one year after completion of services. Hardscape installations are warranted for two years after completion of services. We stand behind our work 100%. Thank you for visiting our website. Please contact us with any questions you may have, or to set up an appointment for a consultation and estimate. Please visit our shop and offices in Columbia Falls any time Monday through Friday. We guarantee 100% of our work, including workmanship and materials, which are commercial grade and of top quality. We also provide a one-year guarantee on all of our plants.